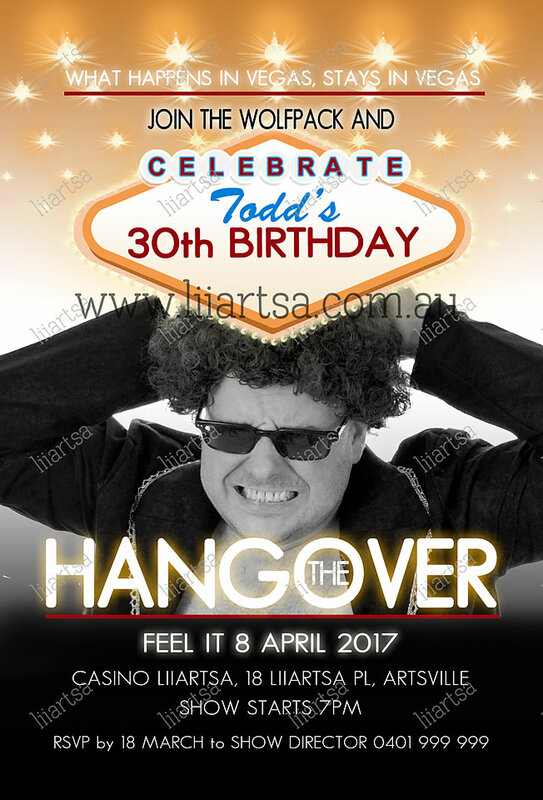 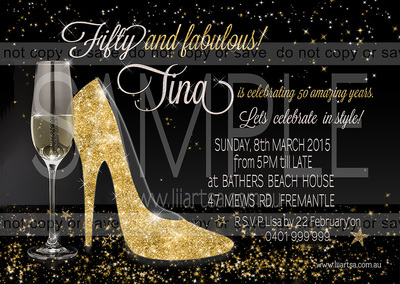 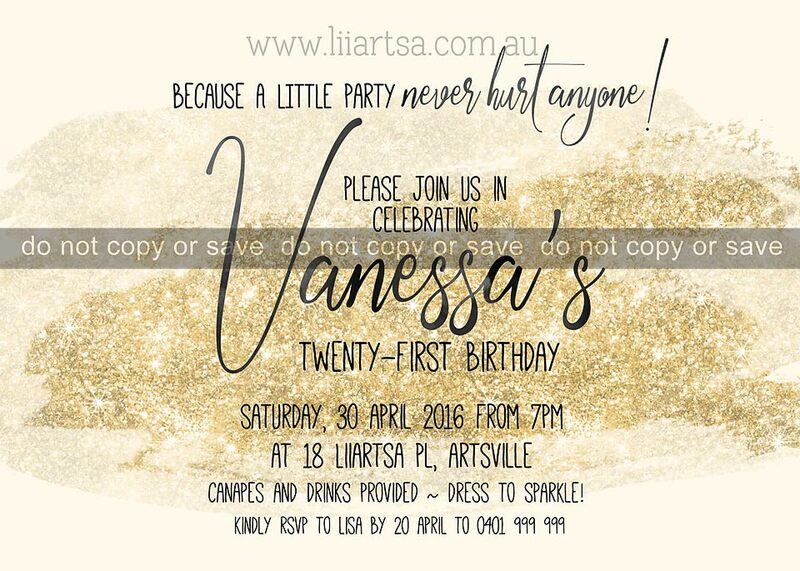 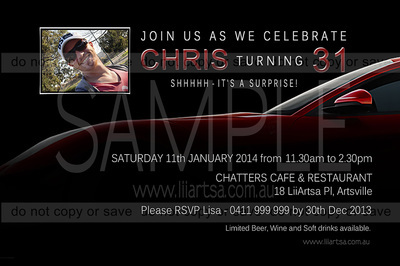 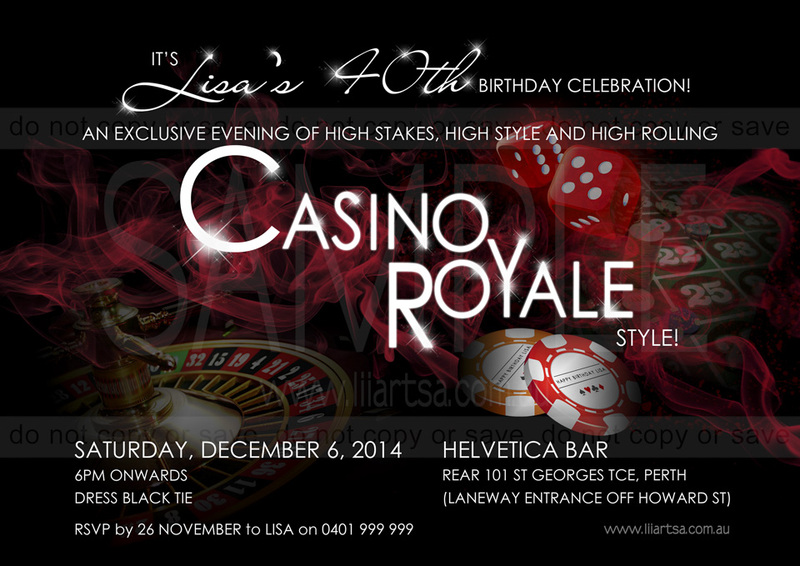 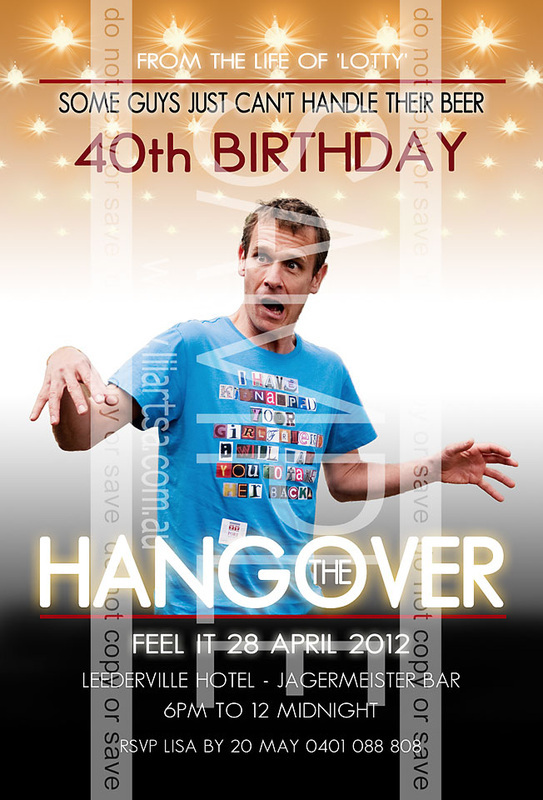 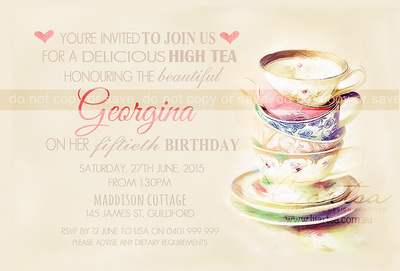 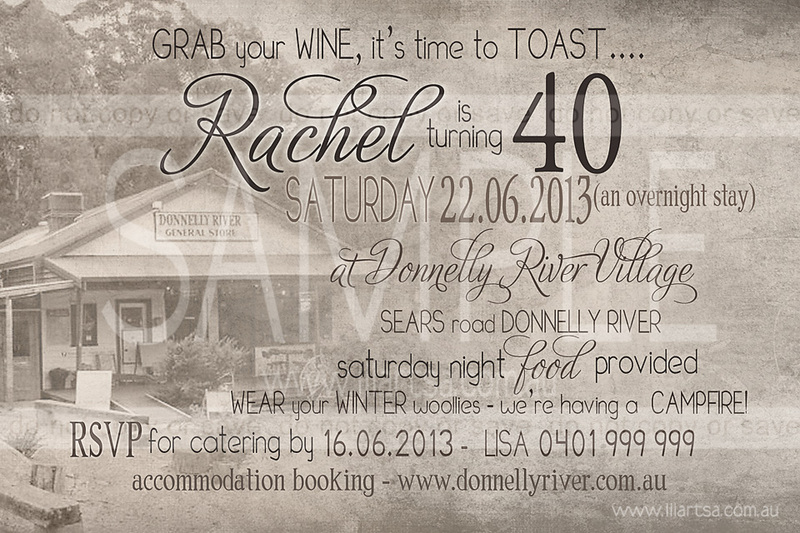 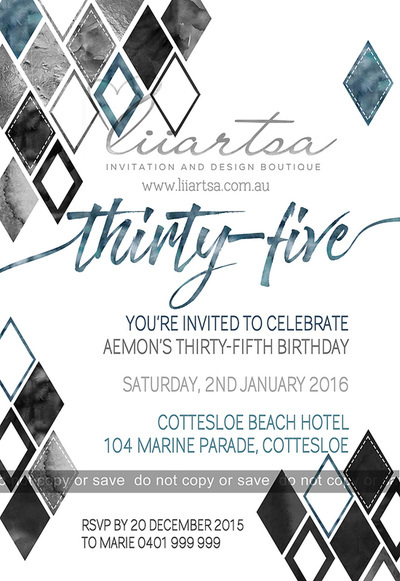 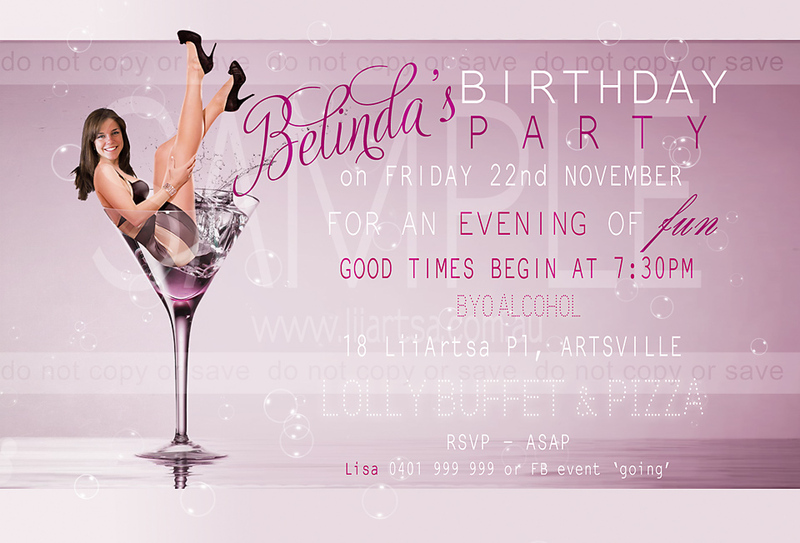 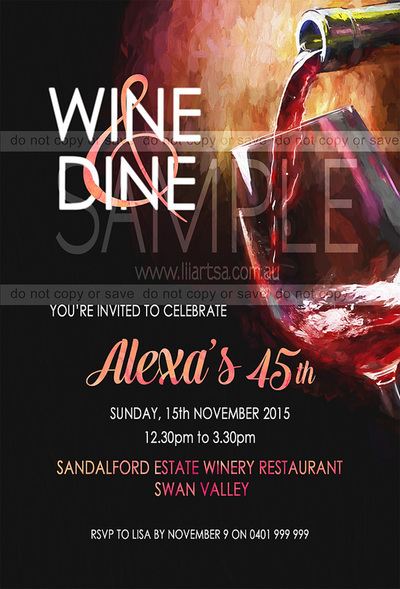 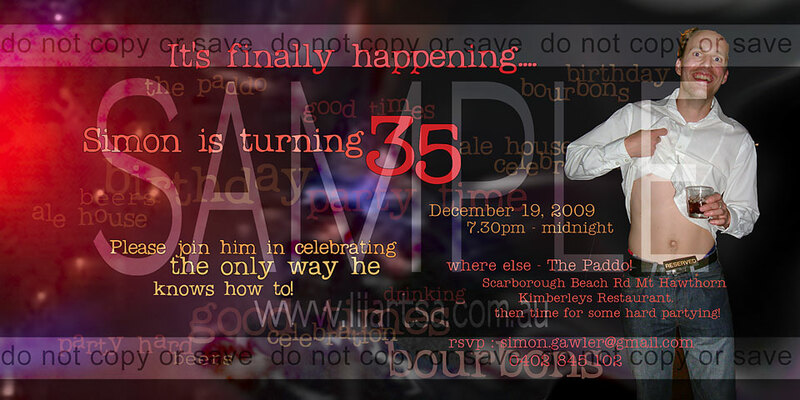 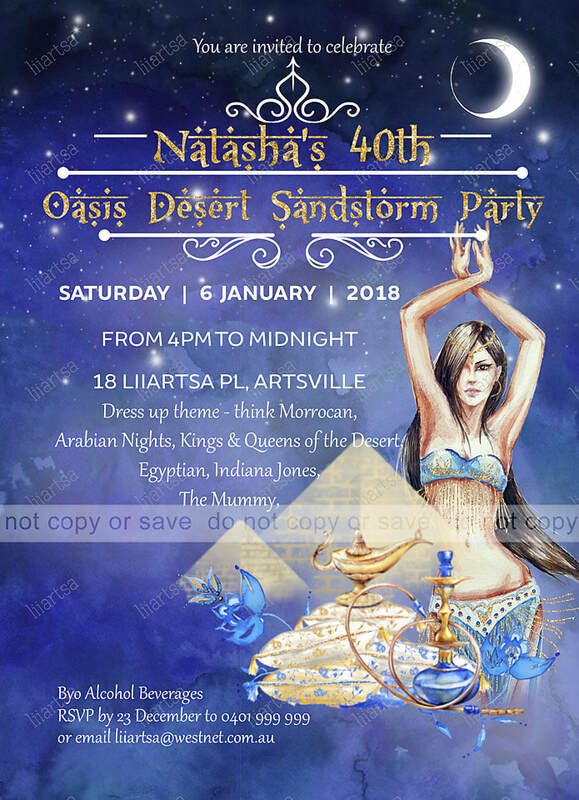 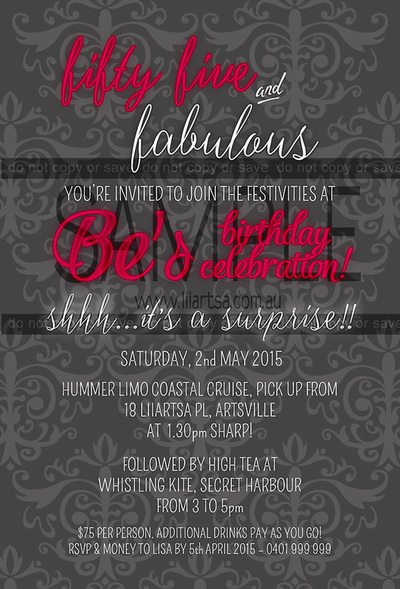 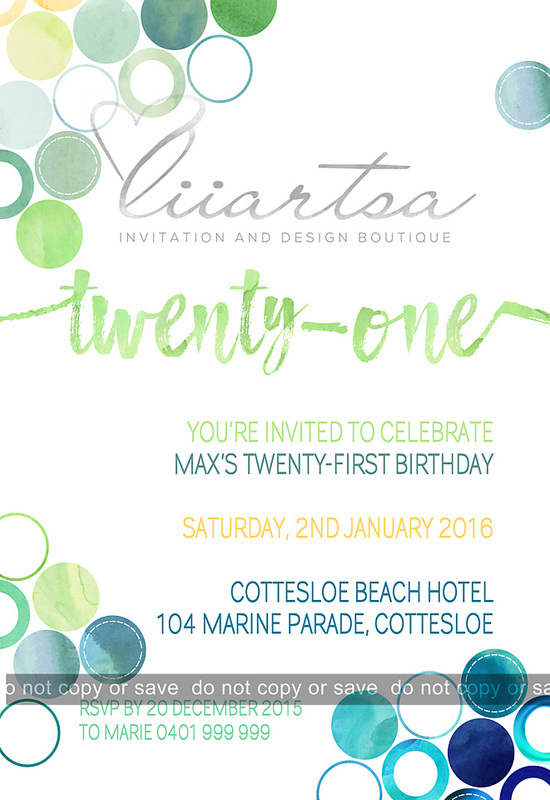 LiiArtsa has created some fantastic digital Birthday invitations to make your birthday even more special! 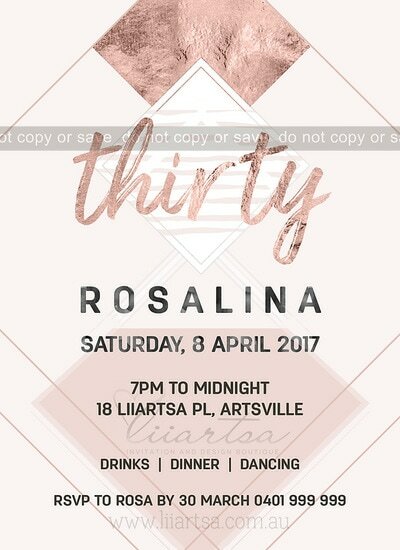 LiiArtsa's speciality is digital and photo invitations so take your time to browse our selection to find your perfect invitation. 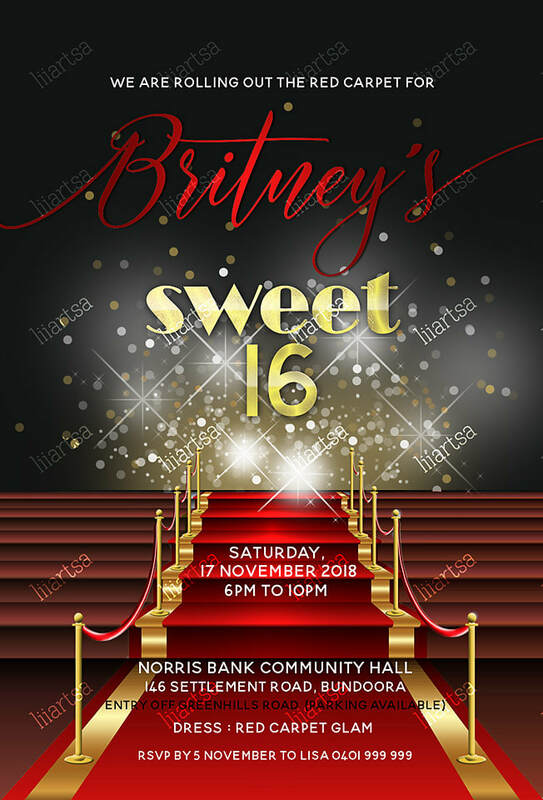 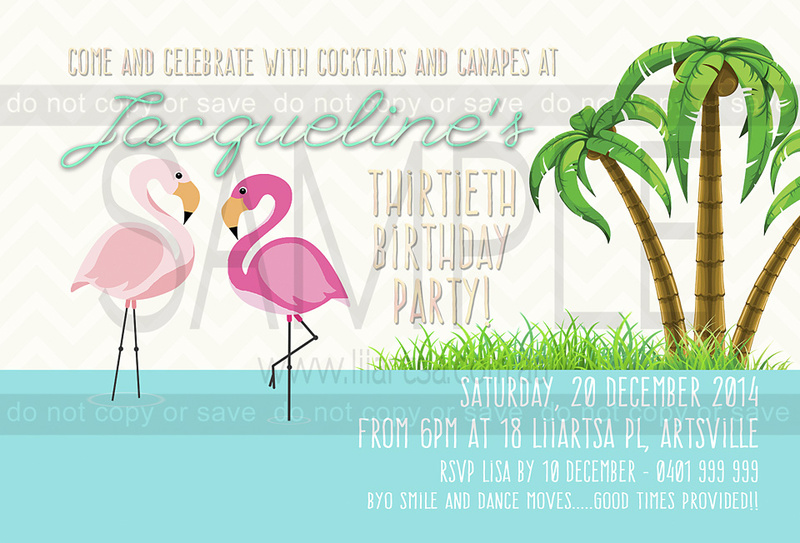 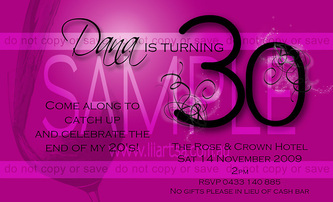 LiiArtsa's adult birthday invitations are available in either single-sided or double-sided invitation printing options. 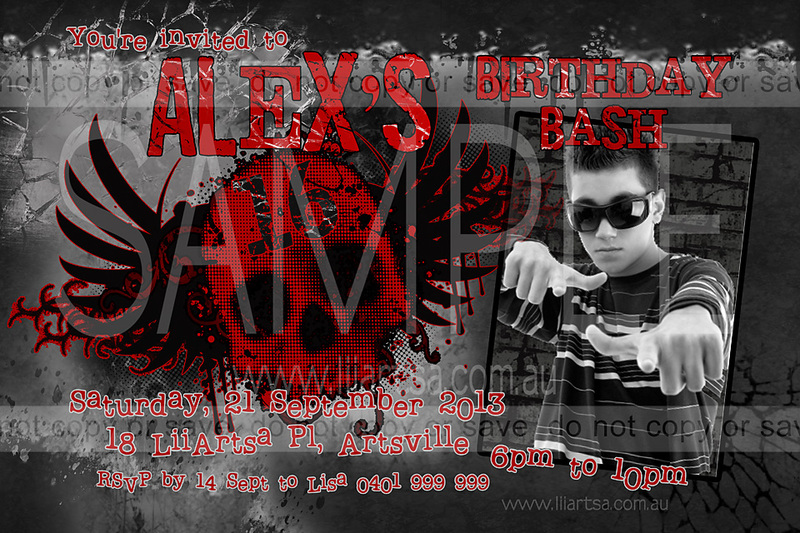 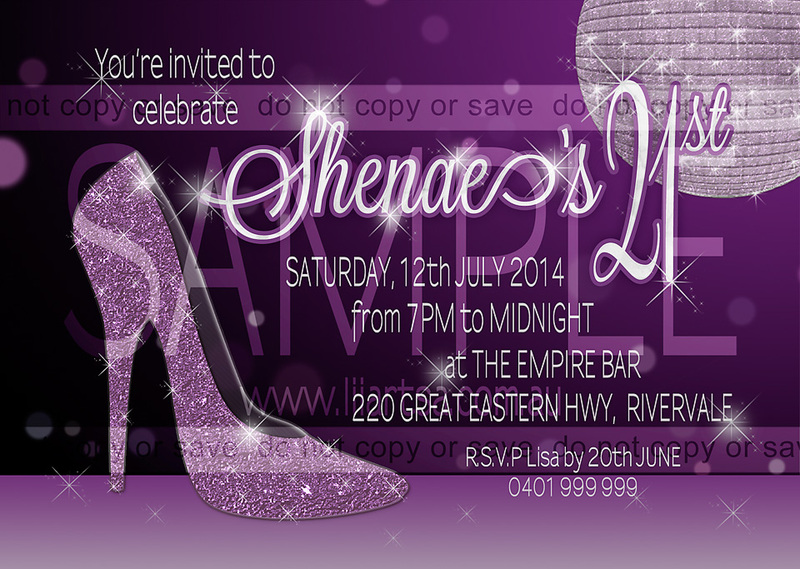 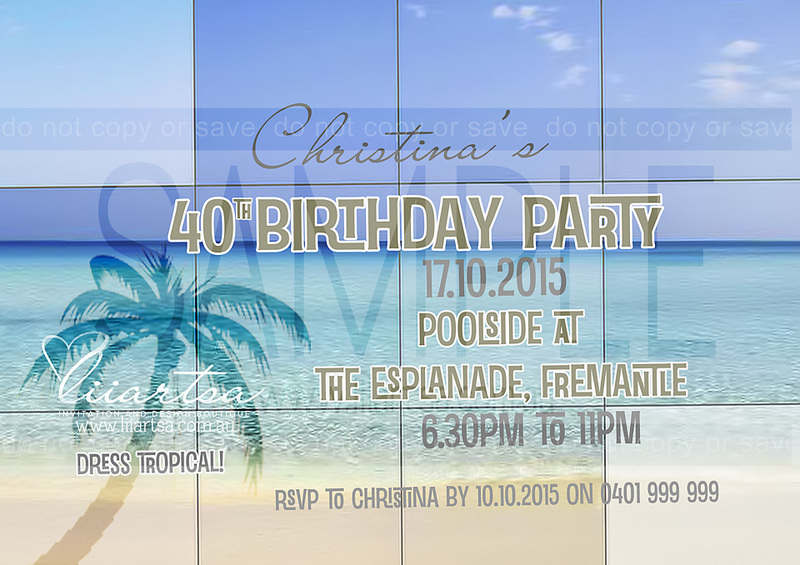 If an invitation isn't shown here as a double-sided option, please ask LiiArtsa to create one especially for you! 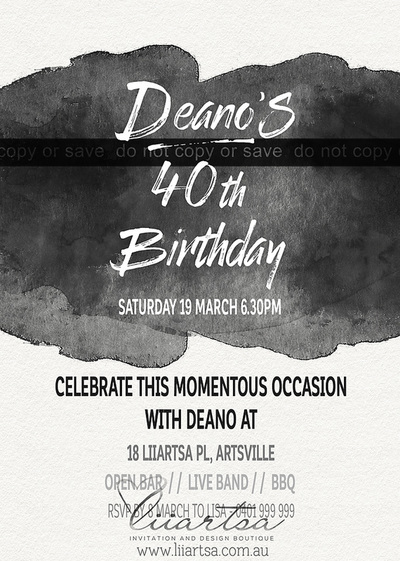 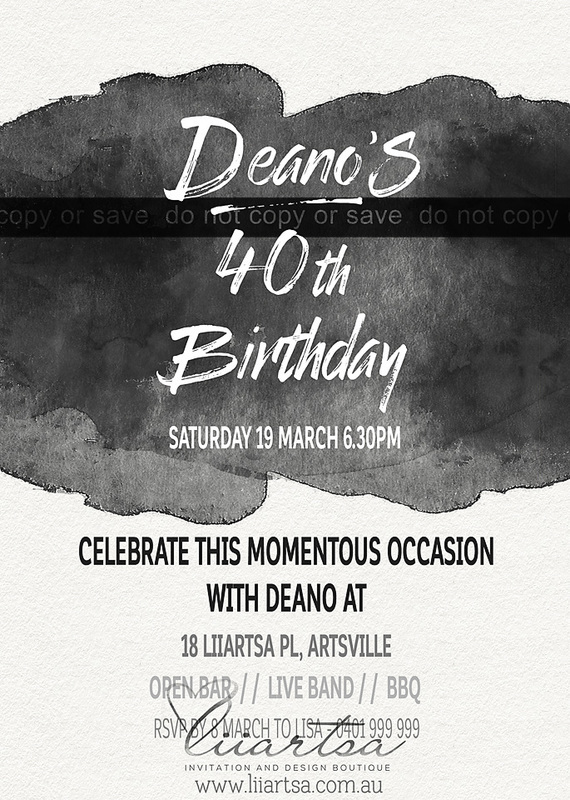 Single-sided invitations are available as a minimum 250gsm premium photographic glossy paper print, which is thicker than your traditional photographic print or you can opt for a postcard paper invitation which is slightly thicker again at a minimum of 350gsm thickness. 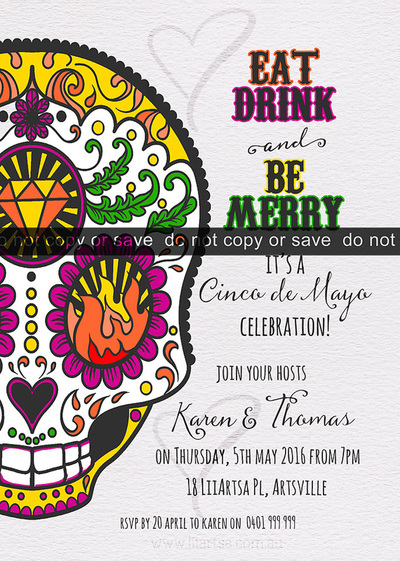 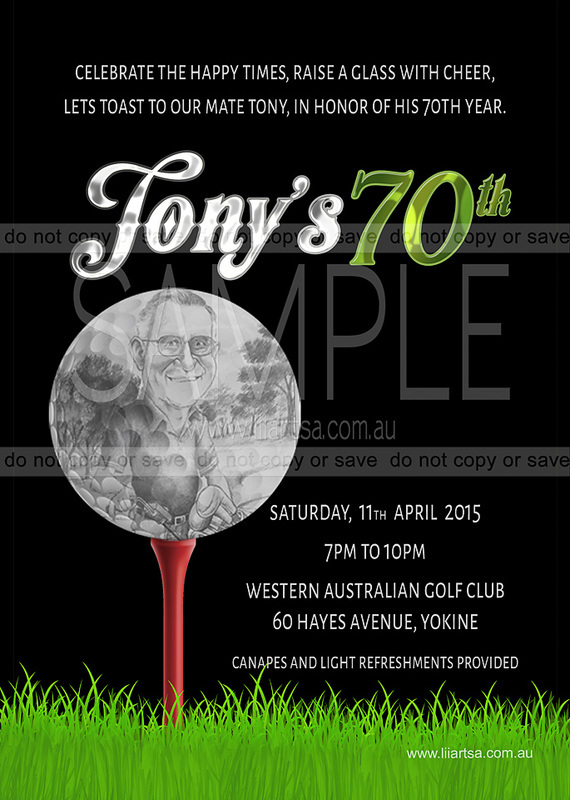 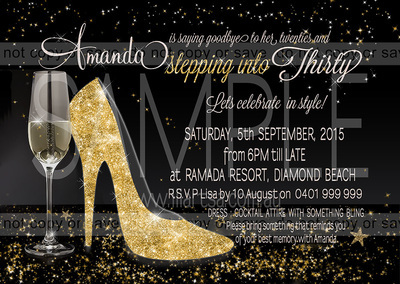 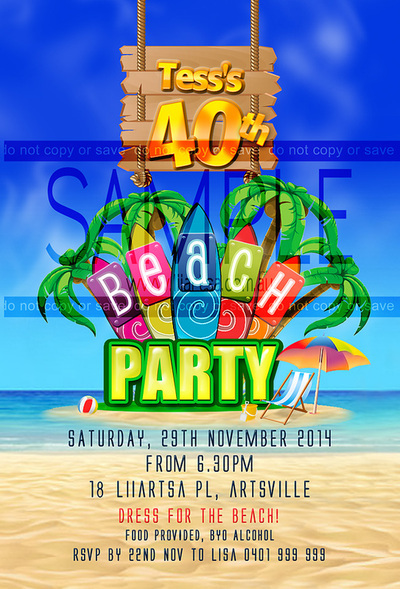 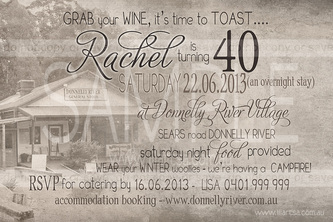 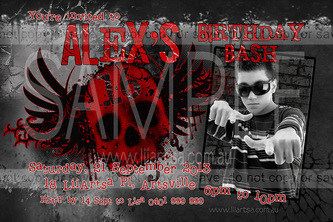 Double-sided invitations are available as a 350gsm postcard paper invitation. 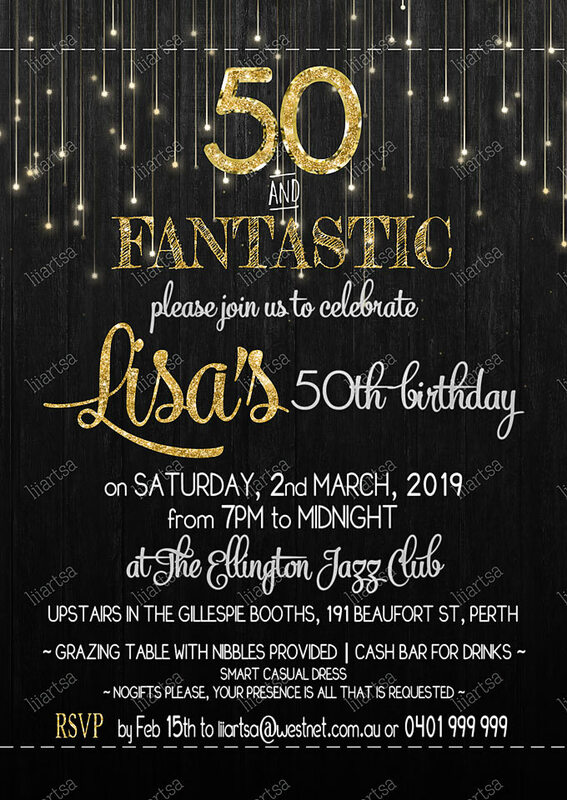 LiiArtsa will always suggest the cheapest option available depending on the quality you desire and the quantity you require. 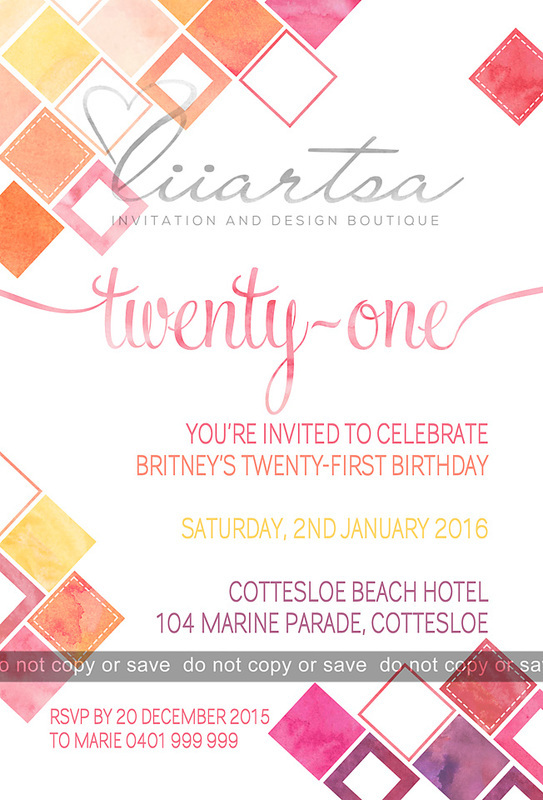 You can also choose to have a folded card - most LiiArtsa designs are available, please ask us about this option. 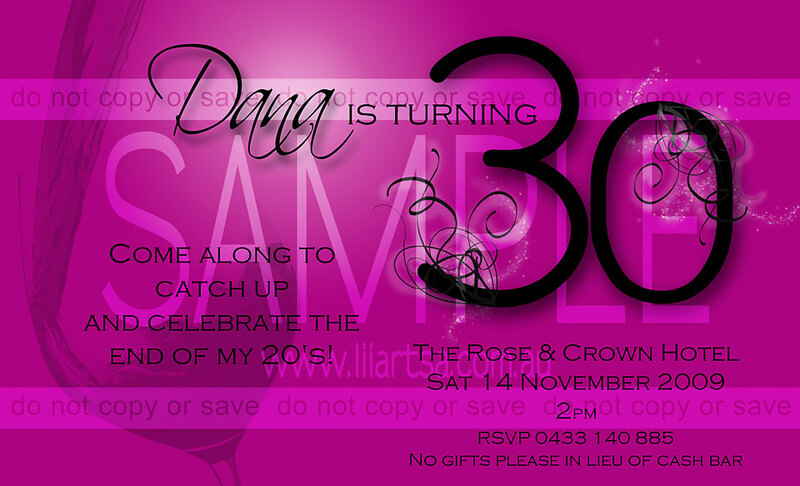 LiiArtsa Personalised Chocolate Wrappers and Thank You cards can be designed to match your chosen themed invite. 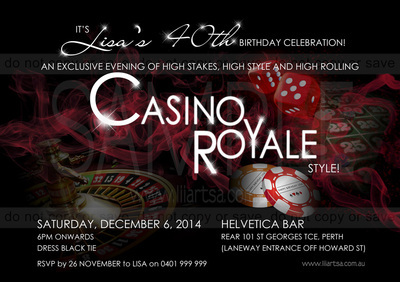 Just ask LiiArtsa! 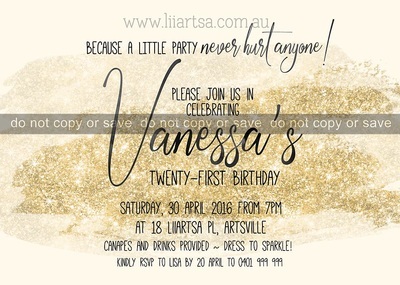 You may also choose to browse other invitation pages as all templates can be changed to suit the occasion - all you need to do is ask!